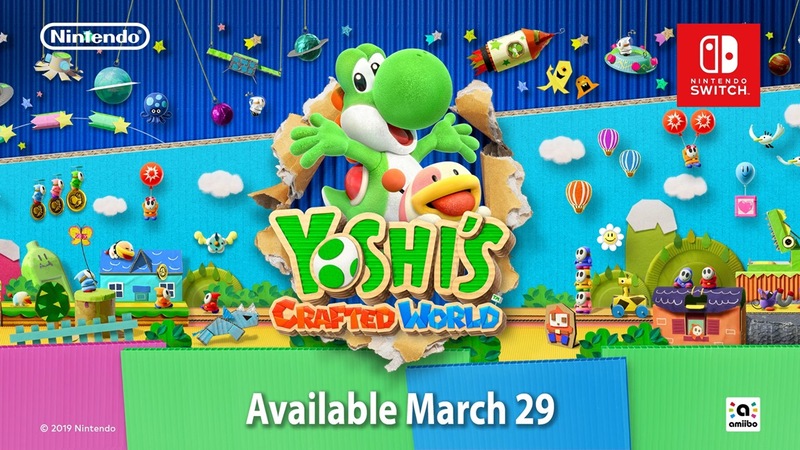 Reviews for Yoshi’s Crafted World are now starting to come in. 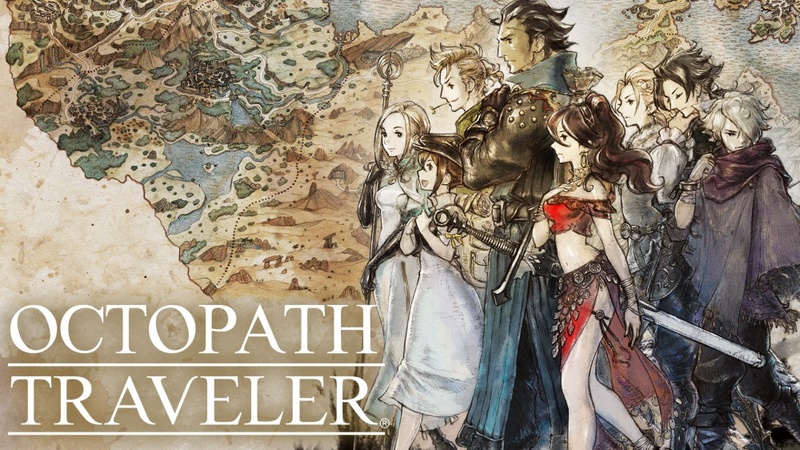 If you’re interested in seeing what some of the early verdicts are like, continue on below for our roundup. 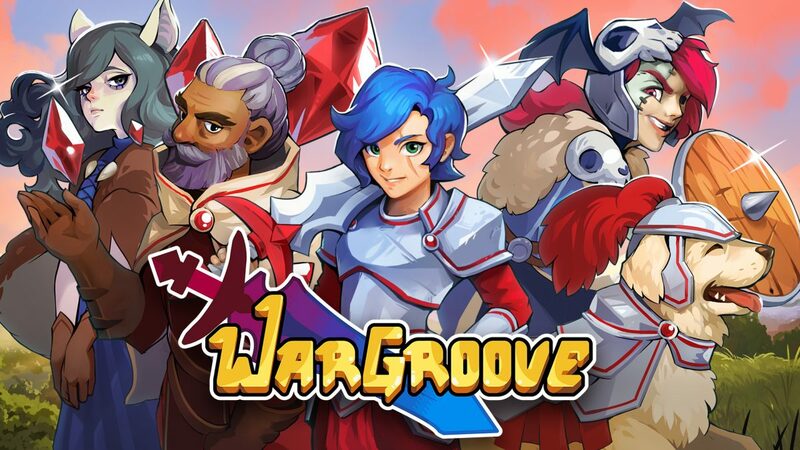 Two years after its initial announcement, Wargroove is almost here. 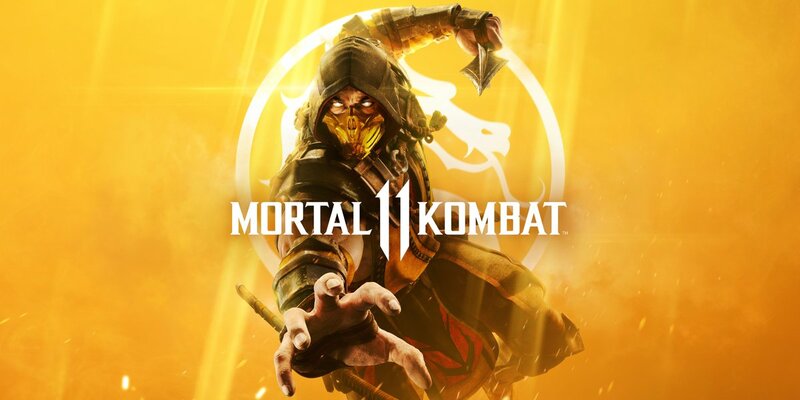 The first reviews are starting to come in, and we’ve rounded up some of the early verdicts below. 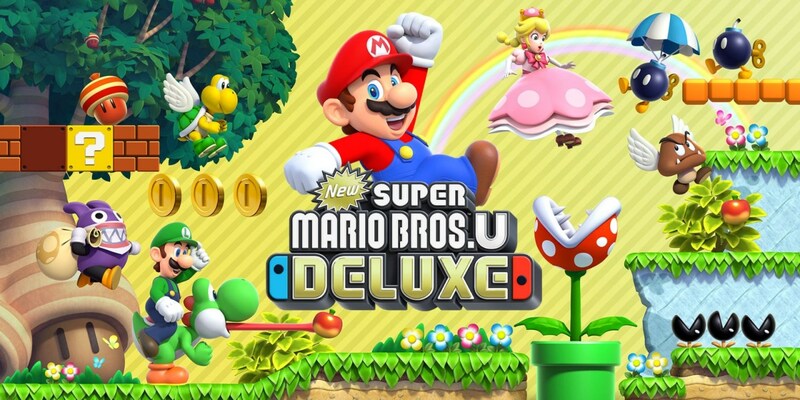 Throughout the day, a number of reviews for New Super Mario Bros. U Deluxe started to drop. We’ve rounded up a few of these verdicts below. Super Smash Bros. 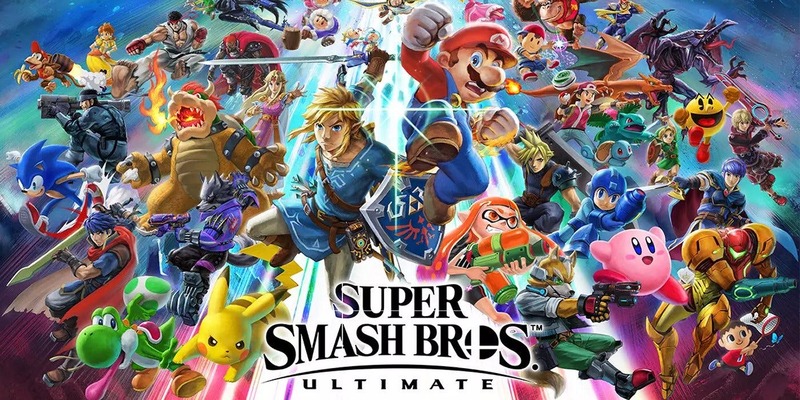 Ultimate finally launches tomorrow, and the game’s review embargo has finally lifted. We’ll be rounding up some of the early verdicts below. 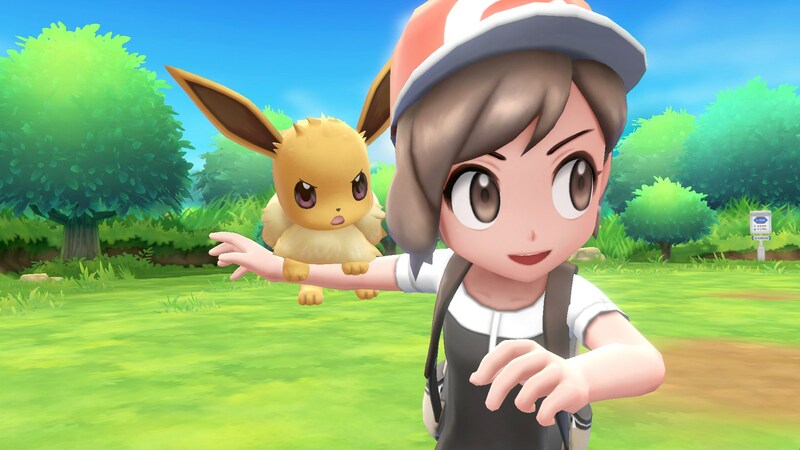 Reviews for Pokemon: Let’s Go, Pikachu / Eevee are starting to go live. We’ve rounded up a few of the early verdicts below. 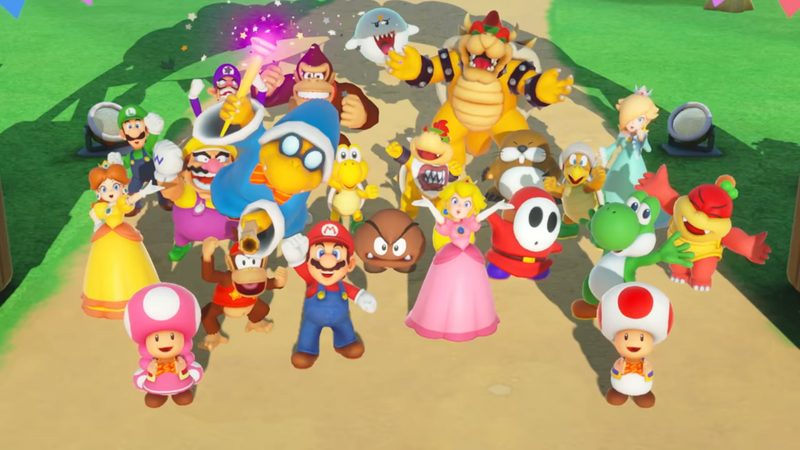 Early reviews for Super Mario Party are starting to hit the net ahead of its release on Friday. As usual, we’ve rounded up some of the initial verdicts below. 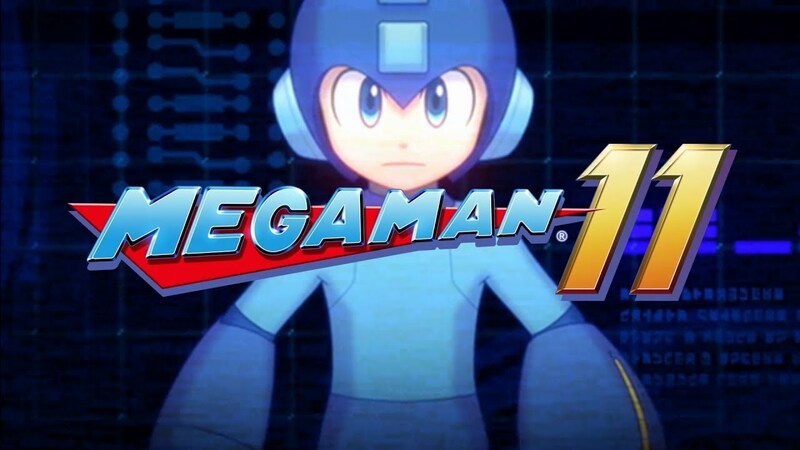 Ahead of tomorrow’s release, reviews for Mega Man 11 are starting to come in. We’ve rounded up several of the early verdicts below. 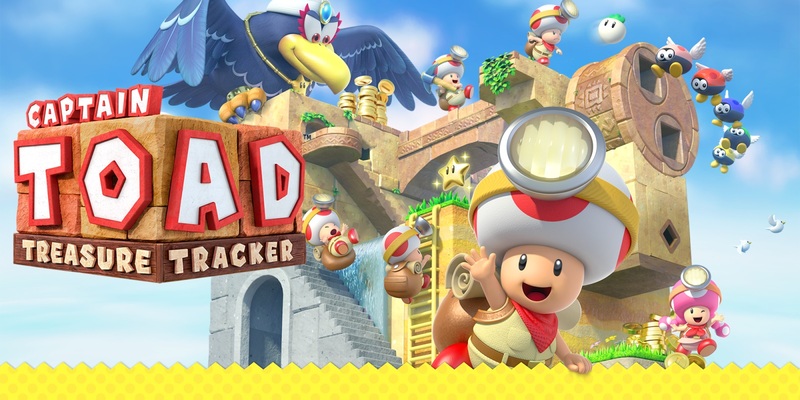 With Captain Toad: Treasure Tracker making its way to Switch and 3DS at the end of this week, a few reviews are starting to pop up. We’ve rounded up some of the early verdicts below.